The new addition complements the Manila-based airline’s Airbus fleet, which currently includes 43 A320 Family aircraft and eight A330-300 widebodies. 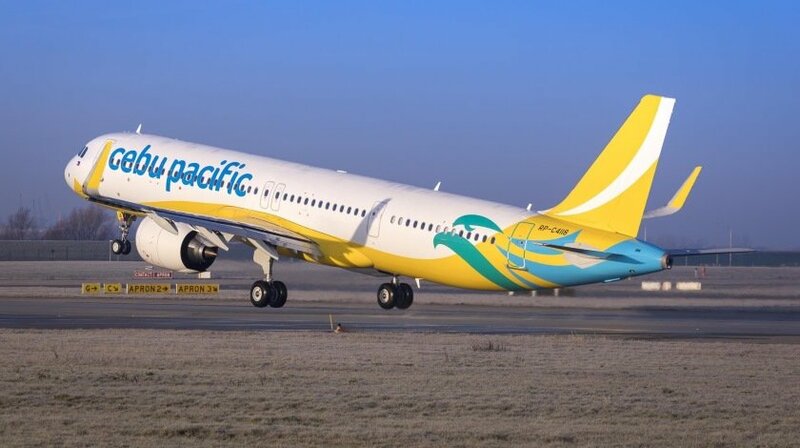 Cebu Pacific has ordered 32 A321neo aircraft directly from Airbus, and will receive another five A320neo leased from Dublin-based Avolon. These will support the carrier’s expansion and fleet renewal programme. Selected for their outstanding operational efficiency, comfort and range, these new-generation single-aisle aircraft will allow the fast-growing carrier to expand its Asia-Pacific network. The A320neo also offers significant environmental benefits with nearly 50 percent reduction in noise footprint compared to previous generation aircraft.